“The Bachelor” season 23 returned on Monday, February 11. 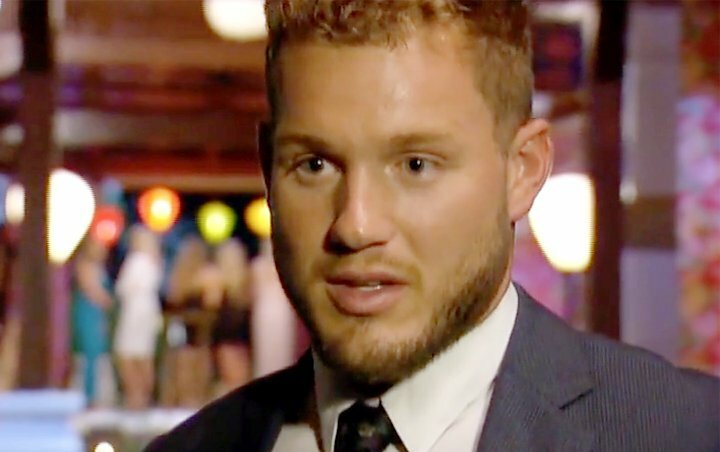 The episode picked up right where the last episode left off as Colton Underwood stormed off the room after Nicole and Onyeka fought. Tonight he decided to send the two ladies home as he declared he would not tolerate any pettiness. Later that night, Colton and Hannah got real to each other. Hannah opened up about her parents’ divorce and Colton could relate to it so much because he also experienced the same thing. Following the heart-to-heart moments, he gave the rose to Hannah. As for Colton and Kirpa’s one-on-one date, their date went pretty much well. Colton, however, felt that their relationship moved slower compared to others. In the night portion of the date, the two had an honest talk about her past engagement. At the end of their date, Kirpa received the rose from him. Demi, meanwhile, took an action by herself, hoping that it would make Colton realize how serious she was for the whole thing. She went to Colton’s room where she told him that she was in love with him. The aftermath, however, was not like what Demi hoped for. Colton wasn’t sure if he was on the same page with her and if he would ever “get there” by the end of the show. He then eliminated Demi on the spot, making her leave in tears. “The Bachelor” airs Mondays at 8 P.M. on ABC.